We all know it's better to talk to our kids than to plunk them down in front of a television. We all know that reading aloud to our kids is better than having a read-aloud book or robot voiced ebook read to them. But when we're tired and lonely or battling depression or anxiety, it's really hard to fight the urge to occupy them. I'll be honest about my battle here: At our worst, my toddlers spent as many as 7 hours a day in front of a screen, be it television or interactive media in the form of a tablet or phone. While trudging along through two infants, 16 months apart, and battling postpartum depression, the sanity provided by the iPad probably saved my life. It certainly helped me get by. But it also left me feeling guilty... Really guilty. It took me three years to figure out how to battle my depression successfully. That was three years of tablet babysitters. Three years worth of interactive media from which to break free. 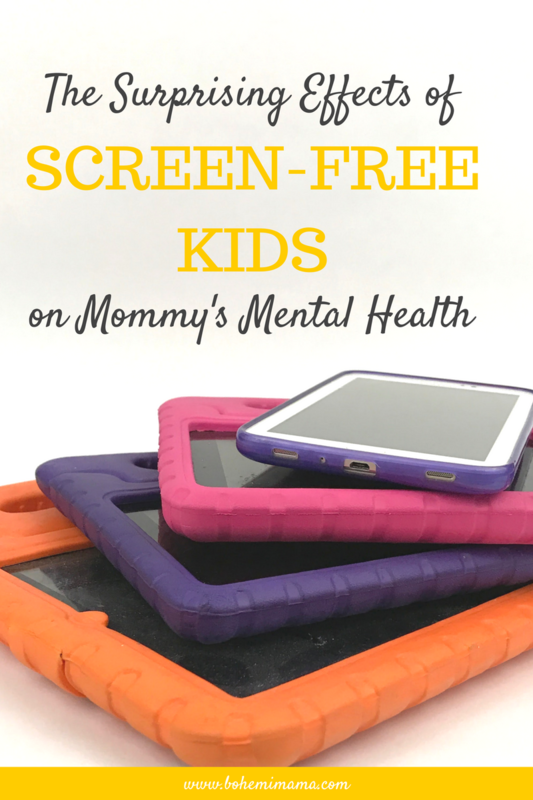 When I finally got treatment and found myself in a healthy place, my husband and I decided to purchase the Amazon Kindle for our kids because it has a built-in timer and excellent parental controls. Rather than sending my girls upstairs with their tablets and calling them down at some arbitrary time hours later, I could set a 2-hour daily timer so that they, and I, wouldn't lose track of time. It helped me stay accountable. And it worked for the season I needed it to work. Just for one week. One week of screen-free play time. One week to purge their little brains of the media they had been consuming constantly since they could barely even talk. It was a one-week hail mary to clear my little girl's brain of all her scary thoughts. By the very next night, my little gal slept through the night without a single scary dream. And the next night, and the next, and the one after that. But it didn't stop there. We saw even more benefits in the form of their behavior and sociability and creativity. And it wasn't nearly as life-changing for me as I expected it to be. They play together better. There is way less fighting and way more cooperative play. My girls are close enough in age that they've always played together pretty nicely, so I was honestly surprised to find that, in the absence of screens, they formed an even closer bond. Together or separate, they play with one toy longer, stick to one storyline longer, and rarely ask me for a new thing to do. They're more independent and it actually worked out that I'm able to get more housework and more writing done while they play on their own. This may actually just be due to the developmental stage they're at, but they make up and act out new (non-movie) storylines every day. Artwork and writing have become primary activities which they can happily spend hours doing. Rather than tracing a letter on a screen, they are writing words with actual paper and pencil. It has been a month since we've ditched the tablets and my eldest has only experienced one night with a scary dream. Compared to the 2-3 nightly wake-ups before, this has been amazing! They don't see any commercials or mainstream cartoons, so they don't even know about the latest and greatest, let alone ask for them. 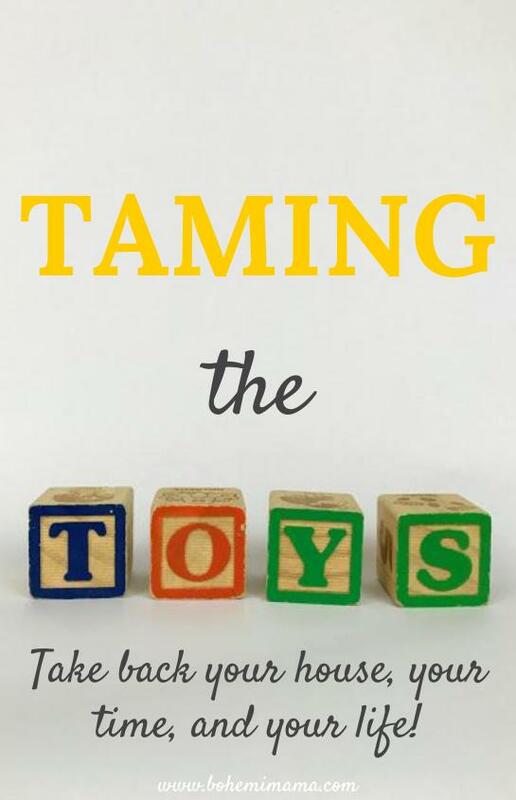 When we walk past a store's toy section, they like to look and admire the pretty dolls and animals, but they don't have the influence of the media telling them they need all those new things. It's pretty darn fantastic. I used to spend hours agonizing over the feeling that I was failing my kids. Or else, I'd feel so guilty I would have to force myself to stop feeling in order to cope. I totally understand the whispers of depression that say you don't have a choice, you can't survive without it, or even that it's better than what you, Mama, can offer. But it's not true! You can do this and you can survive the transition! Without those two hours of silence, I've had to get more creative with my days. When I need time to myself now, I ask my husband to take care of bedtime so I can meet a friend for coffee or do one of these self-care activities. I also set out special activities for times when I need to get work done. Quiet time boxes can be super helpful for little ones, as well as monthly craft boxes like Koala Crate. 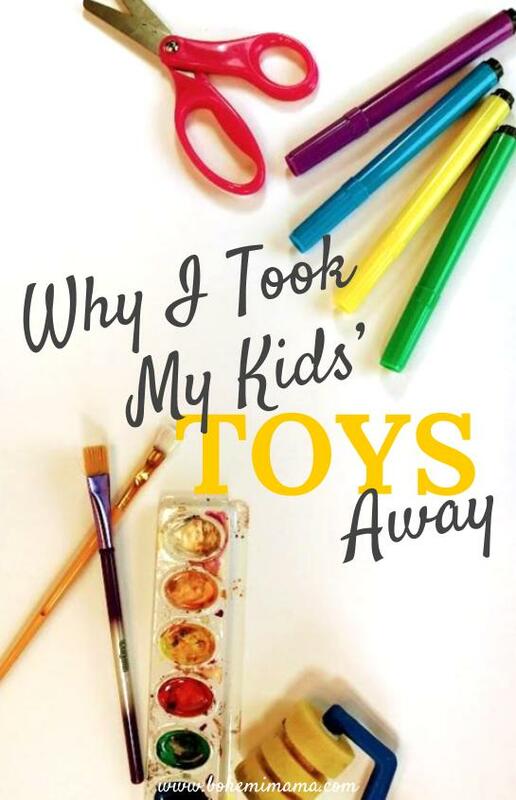 My kids are living and playing more, which means they leave more of a mess in their wake. For me, it's a small price to pay for all those benefits and I remind myself of that every time I trip over a toy. And if the mess becomes a deal breaker, you can institute a toy storage system like we did to help control the chaos. Sometimes things as simple as arranging a quiet time box for the afternoons can be enough to shift your whole perspective. I know I always feel ten times better waking up to a clean kitchen than a dirty one. It's the same with screen free kids. When I see them playing together or building a fort with every pillow and blanket in the whole house, there's this deep-seated mom happiness that shines through all the other gunk I might be feeling. And, because there's always someone, let me say: I'm not at all what you'd call tech-phobic. I'm a blogger married to a web developer, after all. Our livelihood depends on the internet and constant connection with the world. Because of that, I understand that my kids will need to know how to use things like tablets and computers. I have no intention of keeping them away forever but, for now, I'm happy to limit screen usage to the occasional car trip or family movie night. I have awesome kids and giving them the gift of a screen-free childhood is worth the extra effort required on my part.